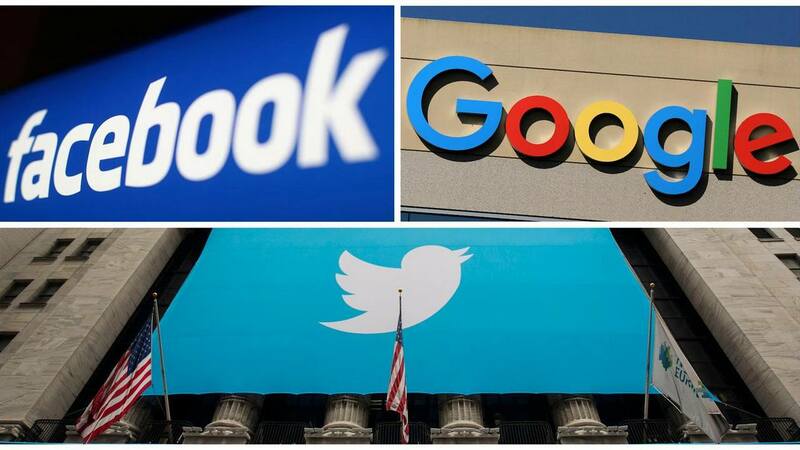 New Delhi: Social media intermediaries and the internet and mobile association Tuesday told the Election Commission that they would come up with a draft 'code of ethics' for the industry in the next 24 hours as part of a mechanism to prevent abuse of social media platforms during the Lok Sabha elections beginning 11 April. 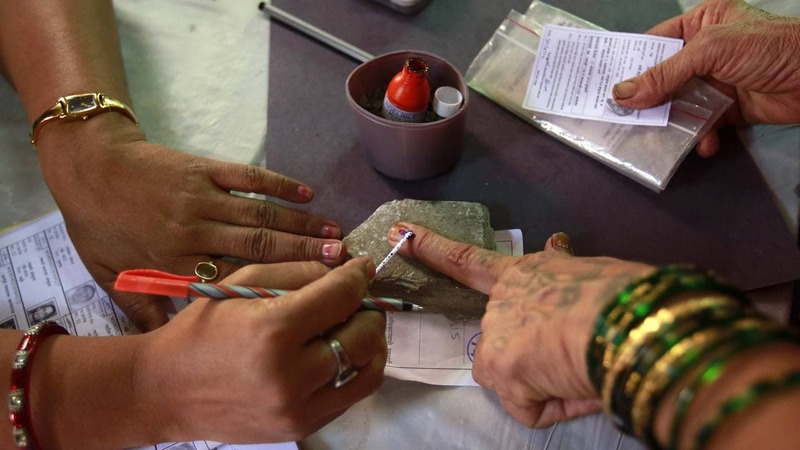 A statement issued by the EC said the meeting also discussed evolving a 'notification' mechanism by social media platforms for acting upon the violations of Section 126 of R.P. Act, 1951 and preventing misuse of these platforms. 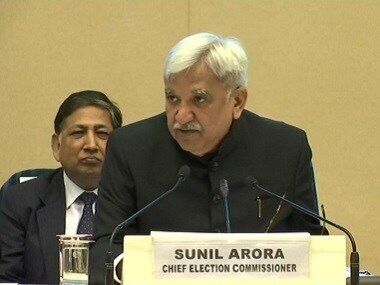 Chief Election Commissioner Sunil Arora referred to the model code of conduct and urged social media representatives to come up with a code similar to it. 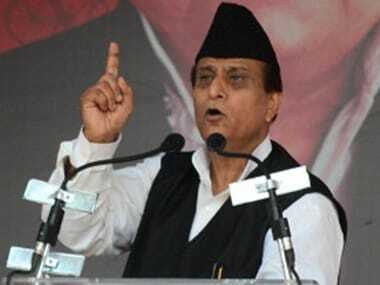 He said the code would be used for the ongoing election process in the "immediate context" and would be a lasting document in the long run. 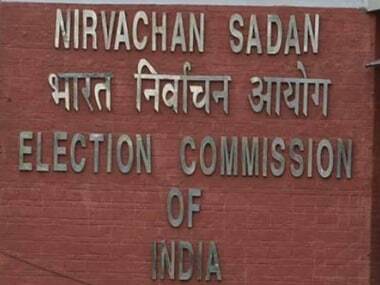 Sources later said the Commission insisted that no intermediary should allow political advertisements without the prior approval of certification committees set up in districts. It was of the view that IMAI should coordinate with intermediaries to periodically monitor cases of violation.